Semi-round and solidly built to deftly withstand hard, fast attacks. 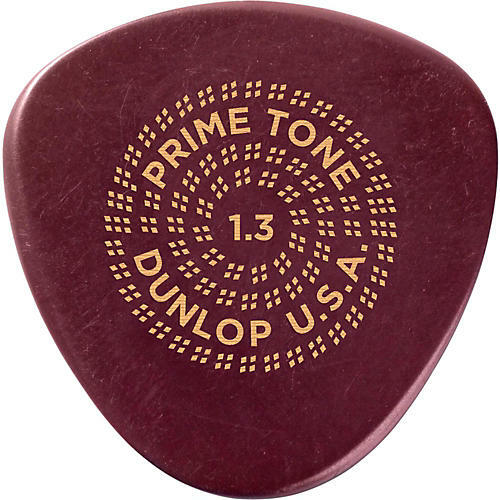 Dunlop's Primetone Sculpted Plectra picks will glide off your strings and bring out the true voice and clarity of your instrument. With hand-burnished sculpted edges, these picks allow for fast, articulate runs and effortless strumming. Made from Ultex for maximum durability and superior tonal definition.